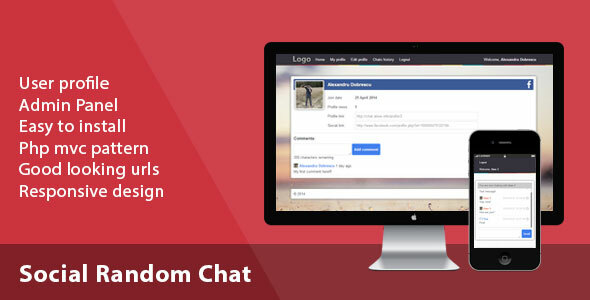 This script will let your visitors to log in with their facebook / twitter account and search for a random chat. If you want to test you have to connect with 2 different social accounts because the demo website it doesnâ€™t have many users searching for a chat in the same time with you. Just search from 2 different browsers (different accounts) and you will see it works.